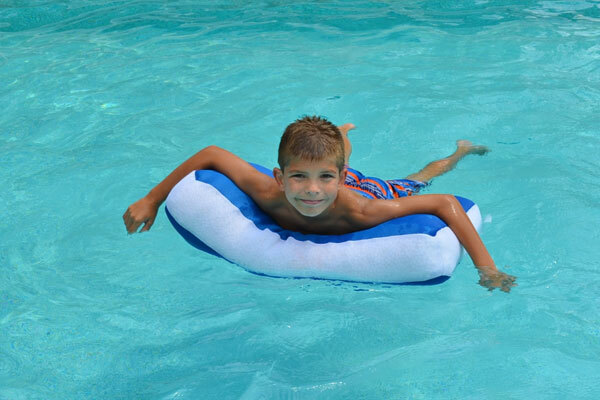 This oversized cushioned pool float is extremely comfortable and does not retain or absorb water. It is filled with ultra-buoyant foam that wraps around body contours. Made of heavy duty fade-resistant mesh fabric, the Aqua Cloud will retain its vibrant color for years. 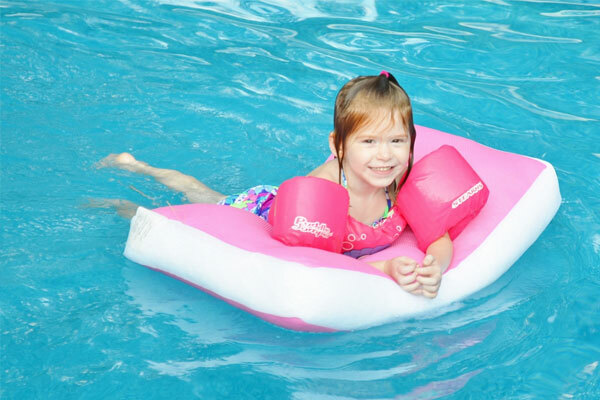 In the pool, on the deck, or as a cushion, there are many options for this versatile cushion. 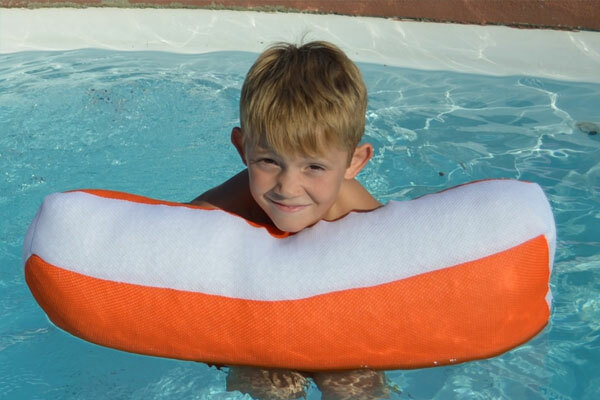 These floats will likely be your child’s favorite indoor pillow!